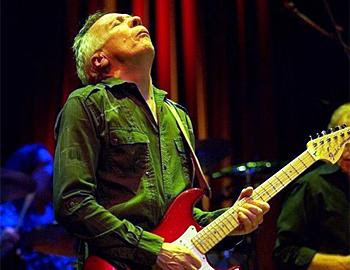 Tickets are on sale for upcoming concerts by Robin Trower in Germany & the Netherlands in March 2012. The following dates are confirmed and tickets are on sale. 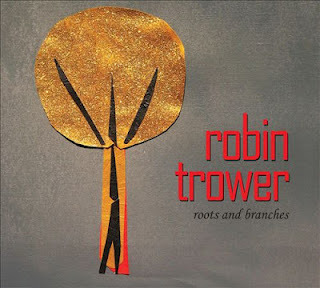 Robin will be joined on the tour by Richard Watts (bass and vocals) and Chris Taggart (drums). Some musicians find it hard to keep a group together and have to engage backing musicians who are sometimes not as good as their predecessors. Jeff Beck seems to attract the crème de la crème with each new project. Jeff has recently formed a new power-trio following a period of universal critical acclaim touring his Emotion and Commotion album, and numerous awards culminating in the 'Living Legend Award' at the '2011 Classic Rock Awards' at London’s Roundhouse in November. 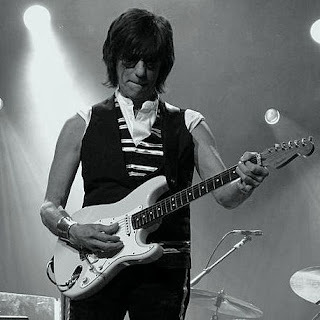 Jeff's upward spiral in status as a musician, guitar player and innovator are, in part, due to his fans, the response of audiences, record buyers, the superlative musical talent of members of his group(s), critical acclaim, musical awards and management. His musical vision and exploration for a fresh sound within the power-trio format culminates in Narada Michael Walden being replaced on drums by Veronica Bellino, who will record and tour with Jeff and bass player, Rhonda Smith, in 2012. I hope the recordings produce an album hailed as innovative and imaginative, and reveal fresh depths to Jeff's guitar playing and music. No doubt Jeff opened a highly creative and productive phase with the four-piece unit incorporating Tal Wilkenfeld (bass), Vinnie Colaiuta (drums) and Jason Rebello (keyboards). Numerous recorded and filmed performances are testament to the inspired music created; the qualities of classic, precision and eloquence, come to mind. I admit to disappointment when Jeff announced a new touring band in 2010: Narada Michael Walden (drums) and Rhonda Smith (bass) to join Jason Rebello on keyboards. It proved, however, to be a successful collaboration. The music - like the rhythms - changed, as did the performances. Jeff is, once more, seeking out new creative territory. I trust it proves successful, both musically and emotionally. Finally, it would be great to see Jeff reuniting with Tal & Vinny for an album and tour. 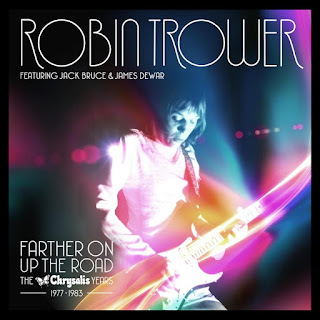 After the successful release in July 2010 of A Tale Untold: the Chrysalis Years 1973-1976 Chrysalis Records has issued a second compilation of albums by Robin Trower spanning the period 1977 to 1983. Similar to the first compilation this release comprises a 3 CD Box Set. The set is titled: Farther On Up the Road - The Chrysalis Years (1977-1983) and contains six albums and two bonus tracks: a radio edit of 'Bluebird', and a b-side, 'One In A Million.' 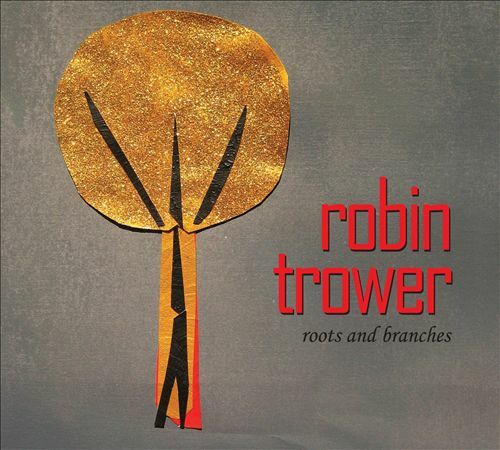 Again, most ardent fans of Robin's guitar playing and songwriting will have most, or, all, of the tracks on vinyl, CD and MP3. It is still, however, a compilation worth adding to a record collection. It's gratifying to see a photograph of the late Reg Isadore included in the liner notes; he was an exceptional drummer and musician. I'm surprised there isn't a photograph of Bill Lordan. 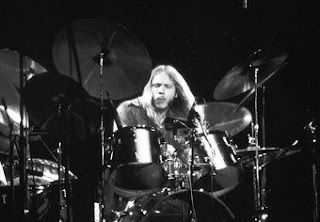 Bill played drums on four of the albums and isn't acknowledged with a photograph. I believe also that Bobby Clouter played drums on seven of the nine tracks on the album Back It Up, and Alan Clarke played drums on two tracks: 'Back It Up' and 'Islands'. Someone should meticulously proofread the credits before a record is released, and ensure that all the musicians' physically involved with the music are given due credit and respect. Robin's good fortune in meeting James (Jimmy) Dewar can't be underestimated. Jimmy, as ever, connects with the listener in a way most vocalist's can only dream. His voice is beautiful, and brings a unique kind of greatness to the music. 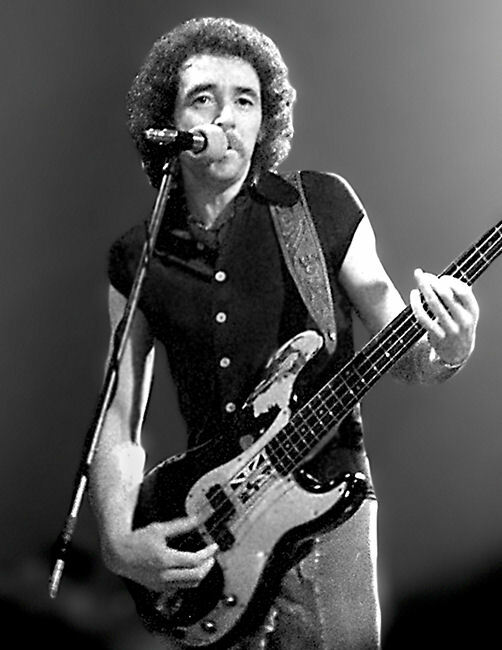 He was also an outstanding lyricist and tremendous bass player. If fate had been gracious, perhaps Jimmy and Robin would have collaborated again and produced music of profound power, passion and relevance. Robin and Jimmy's recorded work and 'live' performances are full of seminal masterpieces which bring unbridled joy to many fans worldwide, and continues to inspire and attract new admirers each day. A wonderful legacy. 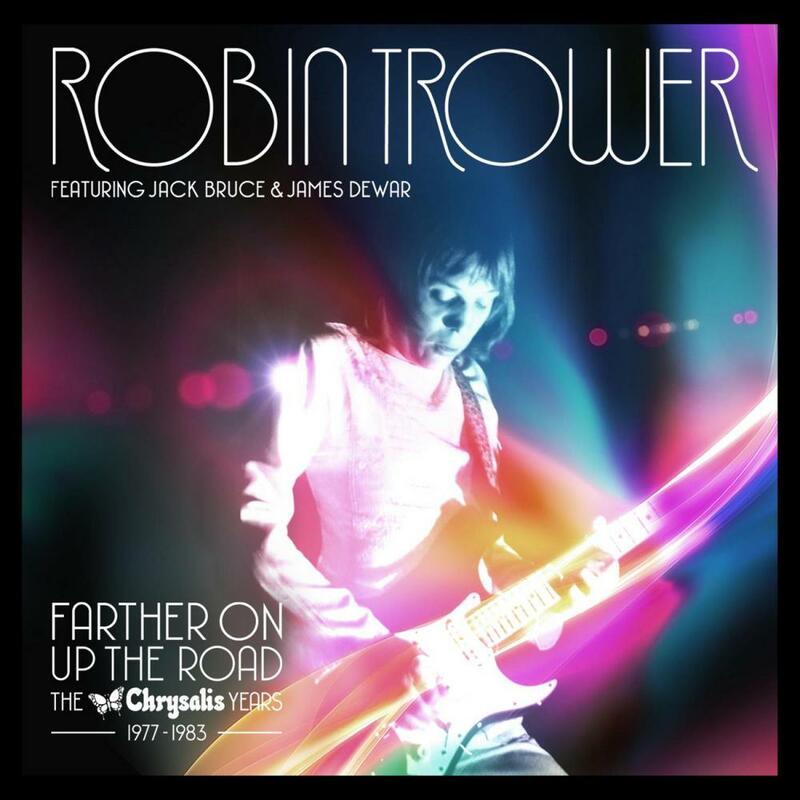 Choosing one song, one album, a compilation of tracks, or albums, cannot begin to encompass Robin Trower's gift and passion as a guitarist and musician, or the depth and variety of his extensive musical output. 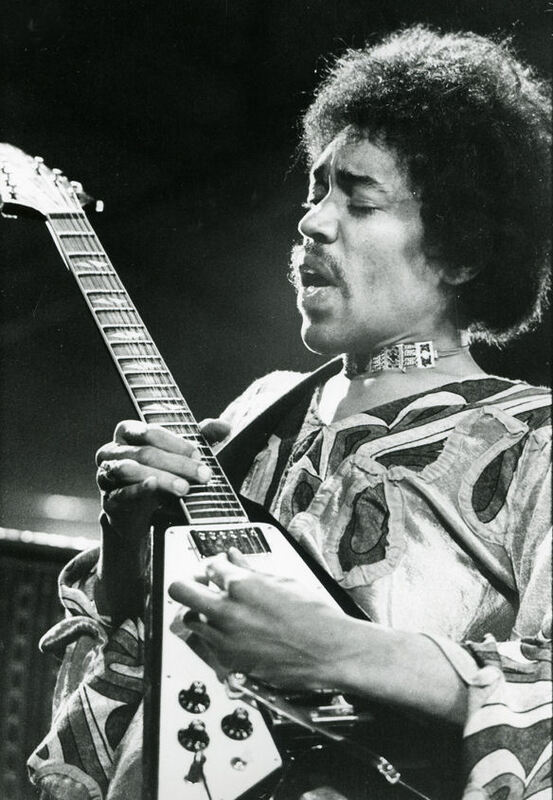 No doubt the album Bridge Of Sighs, and the track of the same name, provide a powerful introduction to his musical style and guitar playing. Nevertheless, Robin's musical output is remarkable in terms of its quality, melodic intensity and his mastery of the guitar. There are millions of 'gifted' guitarists in the world but few mature into musical artists who play with astounding virtuosity and are able to compose music of the highest quality with a plethora of masterpieces. I believe, in the main, that this collection contains music of the highest quality. It is music of exploration, intensity, variety and colours - and it produces its fair share of magic. Nevertheless, as far as recording is concerned, the album Truce remains a disappointment. It has its share of undistinguished studio tracks, and - apart from a few performances where the interplay of Robin, Jack Bruce and Reg Isadore (all extraordinary gifted musicians) reach the creative standards one would expect - the overall atmosphere is uninspiring. The shortcomings lie, in part, in the poor quality of the songwriting. The release of Back It Up in 1983 showed a return to Robin's customary creative standards. The new rhythm section: bassist Dave Bronze (an expressive player with a vivid bass tone) on seven of the tracks, and drummers Bobby Clouter and Alan Clarke (players of great style and intuition), and the return of James Dewar on vocals (and bass for two tracks), seems to have spurred Robin to push himself, yet again, to high limits both creatively and musically. Jimmy Dewar (most importantly), Reg Isadore and Bill Lordan, played a 'crucial' part in forming the identity, mood and texture of Robin's vision and creativity, and to bring the end result to the record buying public and concert audiences. 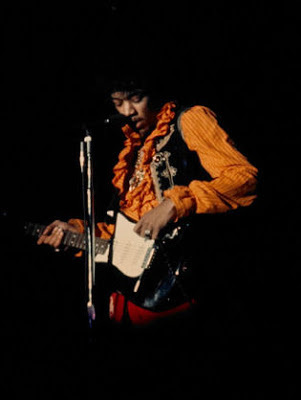 While some of the tracks instantly capture the listener's attention, the collection contains music waiting to be discovered, or rediscovered, as there is a sense of timelessness, and wonder, in most of the performances and guitar solos. As part of his "Temple Of Rock World Tour 2012" Michael Schenker has announced he will be touring with different line ups around the world. The Tour will start in the United States in February/March 2012 featuring Robin McAuley (Vocals), Elliott “Dean” Rubinson (Bass), Wayne Findlay (Keyboards & Guitar), and Pete Holmes (Drums). 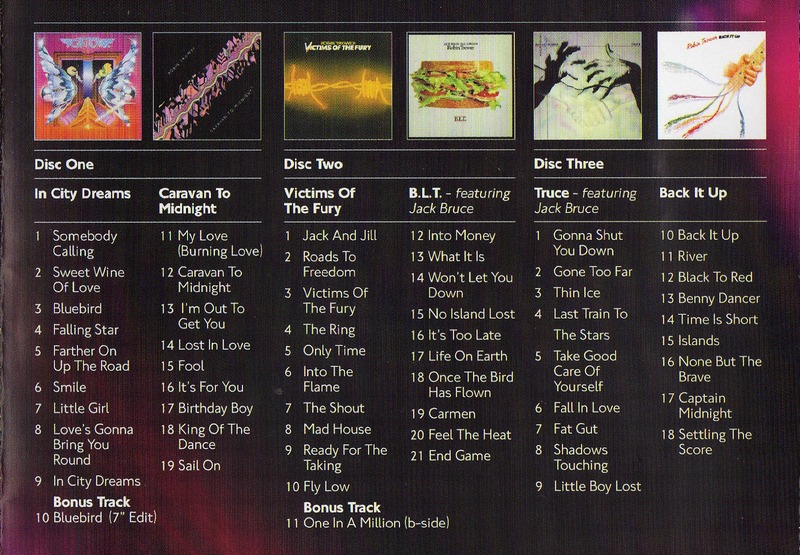 The set lists will comprise songs from UFO, MSG, The Scorpions, and new songs from the Temple Of Rock CD released 26/9/11. I have been an admirer of Michael's guitar playing from the '70s and believe the album is a tremendous achievement for Michael and mirrors his songwriting and guitar playing at its most powerful, passionate and engaging. Despite reading some negative comments, I believe the album captures its welcome share of wonderful moments, and is a record to return to again and again to buoy the spirit. At the end of March 2012 Michael will be joined in Japan with Michael Voss (Vocals), Herman Rarebell (Drums), Elliott “Dean” Rubinson (Bass), and Wayne Findlay (Keyboards & Guitar). 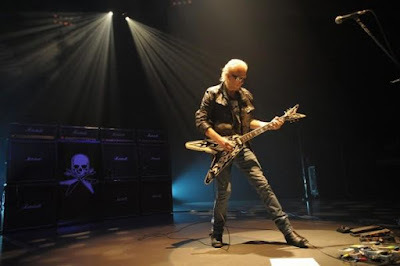 Michael Schenker has announced four UK dates for this tour. The shows will be the first time Schenker's touring band features two ex-Scorpions members: Herman Rarebill (Drums) and Francis Buchholz (Bass). 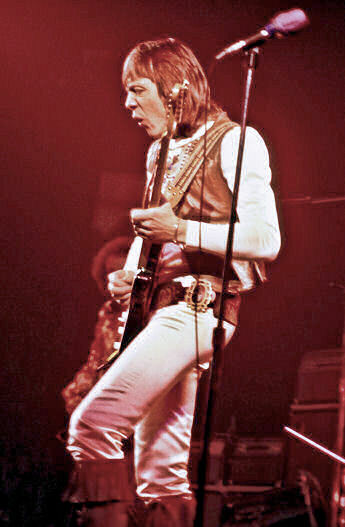 The band line-up will also include Doogie White (Vocals) and Wayne Findlay (Keyboards & Guitar). Personally, I hope Michael adds a few more dates to the tour in the UK & Ireland.